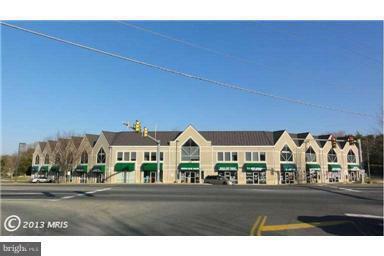 Rare opportunity to buy a retail unit that fronts on Route 610 with 95% financing for qualified individuals. Prime location at major intersection with excellent visibility 52K traffic count. Superior parking. Great accessability with own traffic light. Easy to find. 65' bay deptths. 95% financing available for qualified buyers. Listing courtesy of Chase Realty.